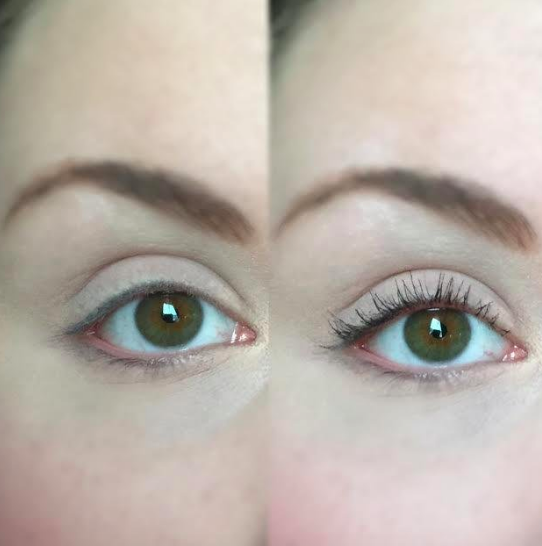 Cult favorite eyeliners, caffeinated gum, BLENDERS (!!!! ), electric toothbrushes that your dentist probably uses, and other useful things to snap up on Amazon's huge day of deals. We waded through the mountains of bargains for you and found some of the best deals in every category. 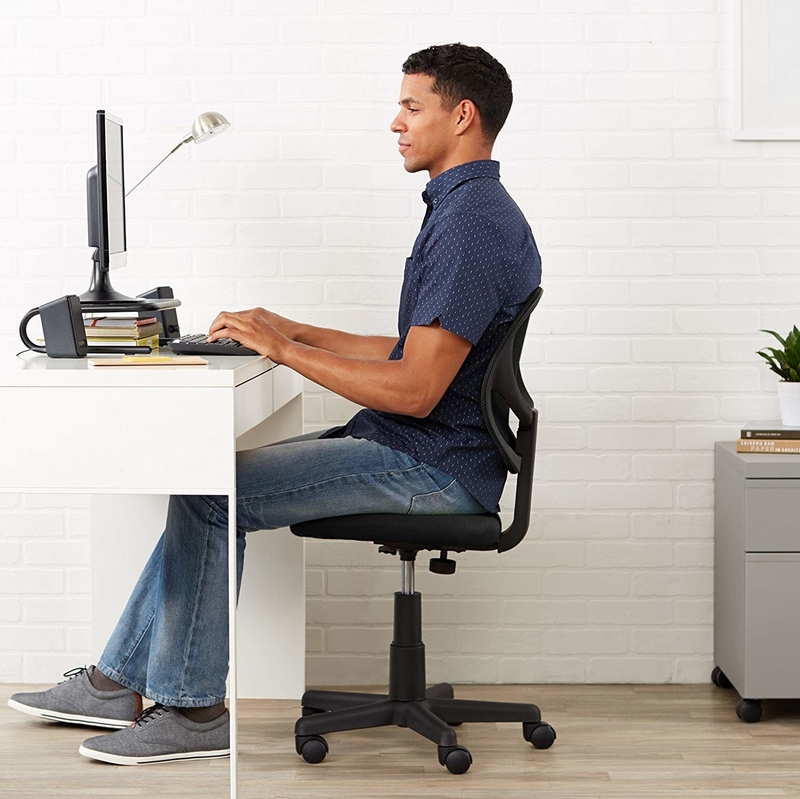 This post is devoted to the best deals on *practical* items — things you probably need anyway, so why not get 'em at a lower-than-normal price? 1. A set of 5 power tools that run on 20V Max Lithium Ion batteries for 40% off. Includes an impact driver, hammer drill, worklight, circular saw, and reciprocating saw. Check out more power and hand tool Prime Day Deals. 2. Poo-Pourri is a spray-before-you-go air freshener you'll swear by for 35% off. 3. A KitchenAid 6-quart bowl-lift stand mixer handles all the things you could dream of doing in the kitchen for 51% off. But really though, these things are rarely THIS deeply discounted. 4. A Fire TV stick takes the hassle out of watching back-to-back movies on different streaming apps for 50% off. 5. 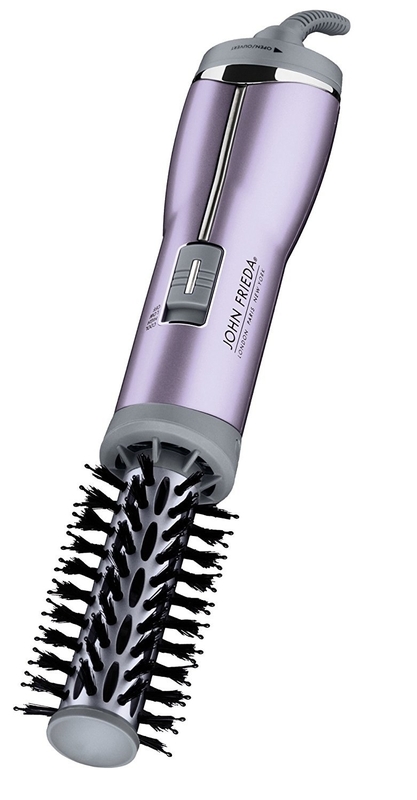 A hot air brush that blow dries AND styles your hair at the same darn time for 34% off. The extra 30% off is added at checkout! 6. A 10-port USB wall charger provides some serious juice without hunting for all kinds of plugs for 27% off. 7. A set of 10 interlocking flooring tiles easily disguise unsightly indoor or outdoor floors for 27% off. 8. 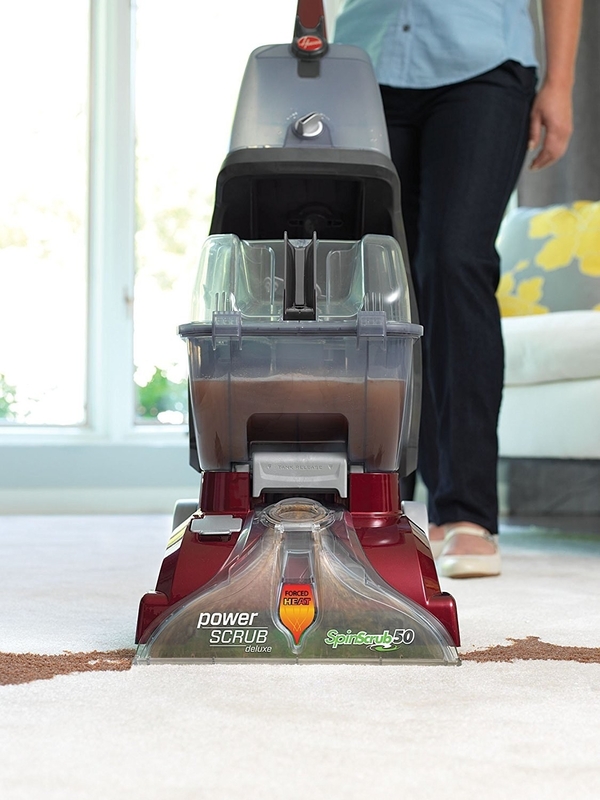 A power scrubbing cleaner that is the equivalent of laundry day for your carpeting for 41% off. An automatic detergent mixing system ensures that your carpets get *just* the right amount of detergent needed. It also has 7,400+ five star reviews! 9. A booster cart seat contains your very good pupper while you chauffeur them around for 26% off. 10. A pack of ~caffeinated~ chewing gum helps give you a burst of energy while covering funky breath for 28% off. 11. A non-slip yoga mat in lots of pretty designs you can distinguish from classmates' mats for 35% off. 12. A 4-pack of bamboo lightweight briefs in a bunch of colorways for 36% off. 13. An inverted umbrella handles downpours (and closing) without making a mess of you or your car for 23% off. 14. An ultra-compact portable charger to ensure that your phone NEVER DIES AGAIN for 36% off. Includes unlimited access to any song, ad-free, and hands-free with Alexa. 16. An outdoor extension cord has a thick vinyl jacket that protects it from moisture and the elements while powering some outdoor fun for 32% off. 17. A lightweight handheld vacuum cleans up all of the messes that were 100% not your fault for 33% off. 18. A Kenmore front-load washer (including delivery and hookup!) for finally replacing your ancient model for 44% off. 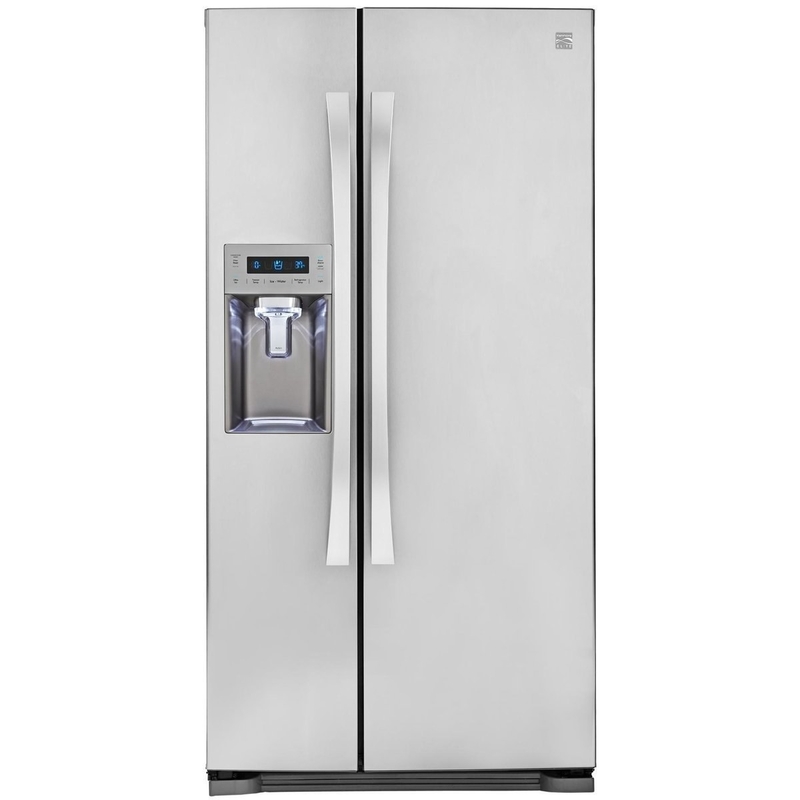 Check out more Kenmore refrigerators, washers, dryers, and ranges Prime Day deals. 19. A food processor because the daily grind (and chop) doesn't have to be so hard for 57% off. 20. A set of four 19-ounce wine glasses to turn your next wine night into a classy shindig for 40% off. 21. A pack of four vacuum seal bags fit for getting more use out of your closet space for 32% off. 22. A six-foot lightning cable that's compatible with your iPhone (bless) for 30% off. 23. A scoopneck T-shirt dress made from a super cozy jersey knit material sure to become a go-to essential in your closet for 45% off. 24. A 50-pair shoe rack that the great Carrie Bradshaw herself would have benefitted from for 41% off. 25. 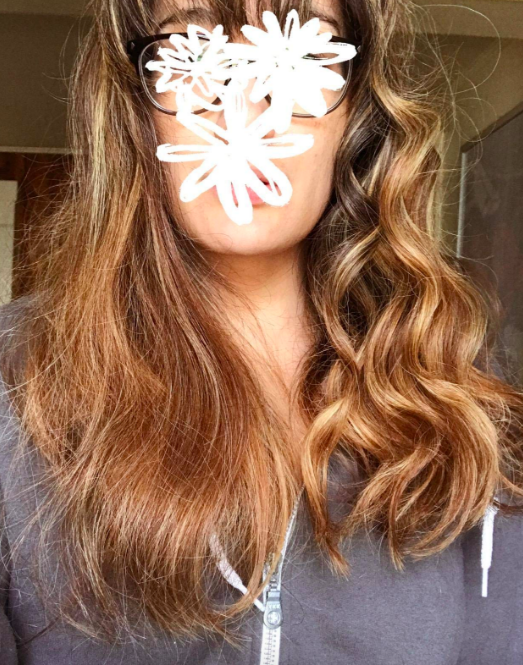 A curling wand to give you perfect, Pantene commercial-worthy beach waves for 39% off. 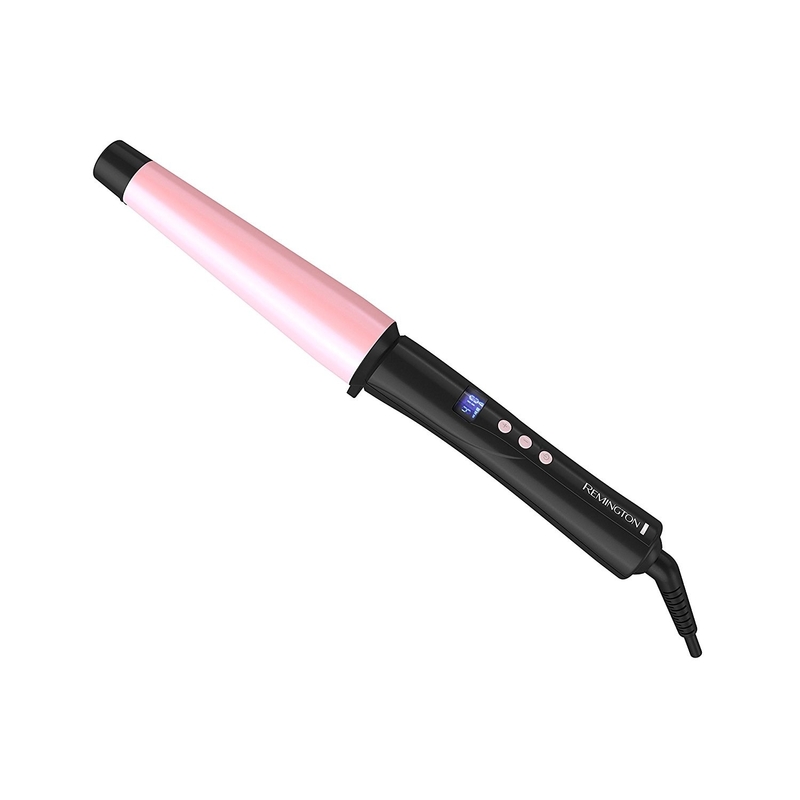 Read more about this curling wand here. 26. A WiFi range extender to — SURPRISE — extend the range of your WiFi and get rid of all the why-can-I-not-load-Instagram areas in your house for 47% off. 27. A waterproof liquid eyeliner to help you accomplish your dreams of perfecting the cat eye ~lewk~ for 30% off. 28. A 43-inch Toshiba HD Smart LED TV for 24% off. 29. A micellar water that'll take off ALL the makeup and dirt on your face without making it feel greasy OR dry for 35% off. 30. 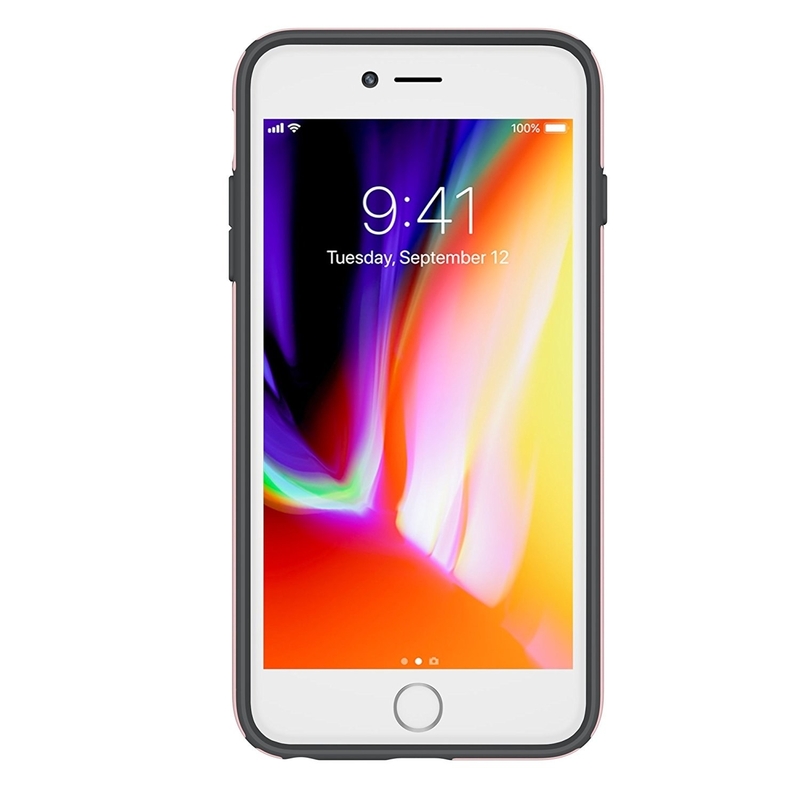 A phone case with military-grade drop protection compatible with iPhones 6S through 8 plus for 53% off. 31. A watermelon face mask infused with vitamins and antioxidants to soothe, hydrate, and moisturize your skin for 26% off. 32. A Himalayan salt lamp that exudes off a gorgeous, on-trend ~glow~ for 45% off. 33. A Waterpik water flosser with 10 pressure settings to give you healthier gums and pearly whites for 50% off. 34. A Cuisinart stainless steel single-serve coffeemaker for 27% off. 35. An instant phone printer because sometimes you want to be able to hold a picture and NOT just see it on Instagram...for 35% off. Promising review: "I owned a Fujifilm Instax Mini 8 for two years and I love the idea of getting my pictures print out right away. However, the success rate of getting a decent picture is not high. Whether I take the picture myself or ask other people to take it, the pictures just don't come out quite right. It is either because the exposure is too high/low or I'm too close/far from the camera. The films are so expensive and it's such a waste. That's why I decided to get the printer. The printer is amazing! I love how I get to choose the pictures I want to print out. The printer gives it a nostalgic look. I like how I can adjust the brightness, contrast and saturation to give my pictures a different look. I usually set the contrast lower and the brightness higher because the pictures usually print out darker. 36. Get your first Amazon Fresh order for $30 off. Get your groceries delivered straight to your door! 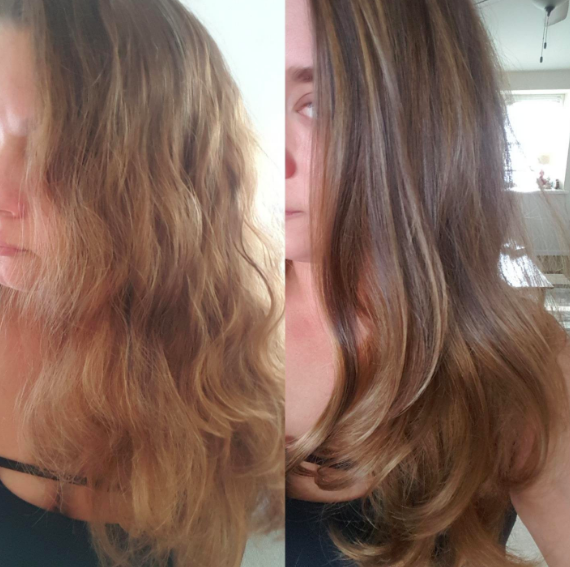 Super easy, super fast. 37. A Philips Sonicare rechargeable toothbrush that would undoubtedly make your dentist proud for 40% off. Promising review: "I was concerned the reviews were misleading and I wouldn't like it and it is expensive but... it's awesome. I have a lot of fillings and sensitive teeth but it doesn't bother them at all. I was also having to use a gum treatment mouthwash which I have now been able to stop using. Great buy!" —David C.
38. A pair of build-your-own yoga crop pants that lets you choose a cross waist, high waist, or medium waist rise for 40% off. 39. A pack of 30 pre-sharpened pencils for 51% off. 40. A cool mist humidifier with automatic shut-off and nightlight features for 50% off. 41. A personal water filter perfect for hiking and camping trips (it removes 99.9% of bacteria from drinking water) for 40% off. 42. A pack of three strawberry-flavored ChapSticks because you can NEVER HAVE TOO MANY OF THEM for 26% off. 43. 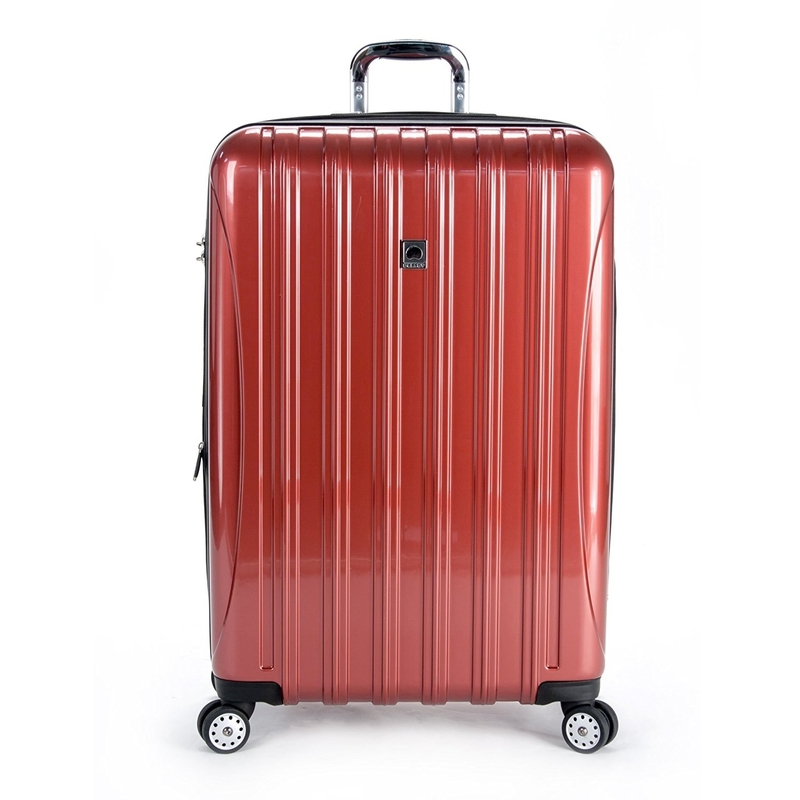 An expandable spinner luggage made of lightweight (but durable!) 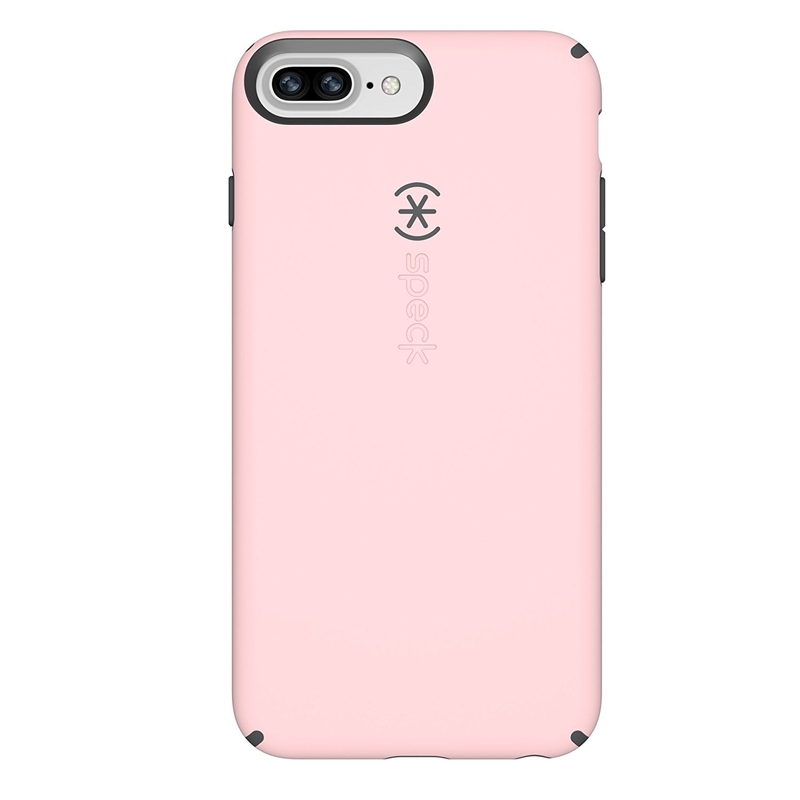 polycarbonate for 40% off. 44. 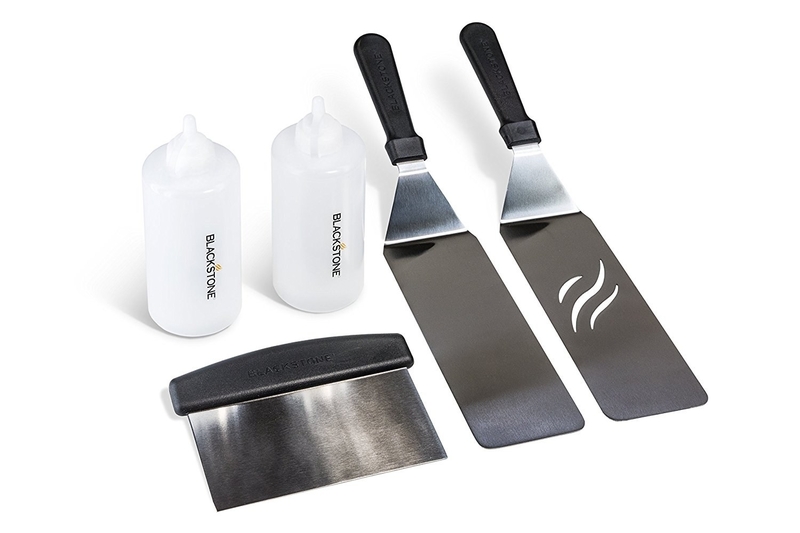 A five-piece grill set complete with two spatulas, one chopper, one scraper, and two bottles for 33% off. 45. A pack of two stainless steel travel mugs with auto-seal technology to prevent leaks for 31% off. Promising review: "My husband uses these every morning for his hot tea! I make him tea around 6:30 a.m. and i'ts always hot until well after noon — if it lasts that long! We love that they seal, much easier for him when he has his hands full, doesn't have to worry about spilling it. 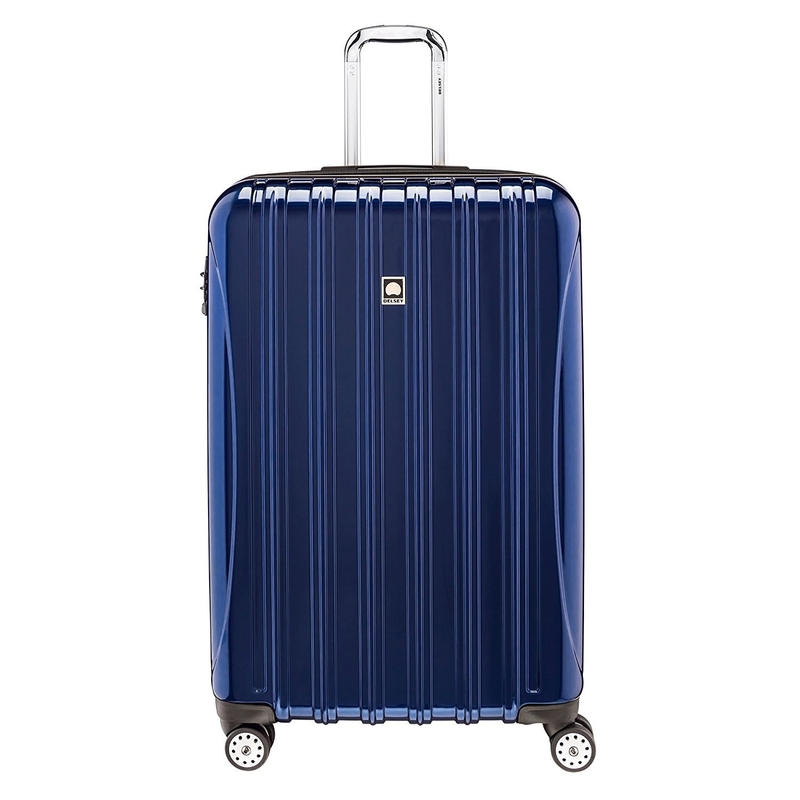 He even throws it in his bag sometimes and never worries for a second that it will get on his papers or other belongings - its a really practical and now necessary item for us! They are so much cheaper here than I could find in the store, for $7 more dollars we got two on Amazon so it was a no brainer! Plus he really loves the matte black." —Elizabeth D.
46. A Rubbermaid high-heat silicone spatula with a notched scraper blade to make getting out every last drop easy for 35% off. 47. 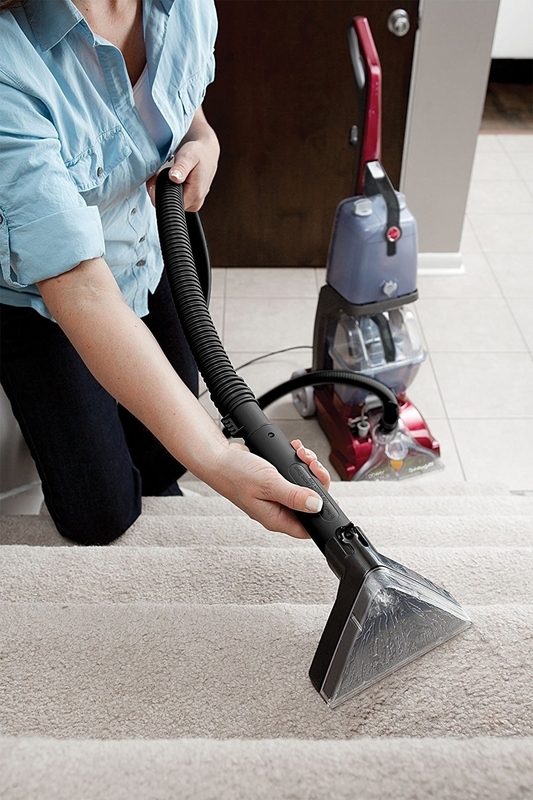 A Bissell wet-dry vacuum that vacuums and washes your floors at the same time for 30% off. 48. 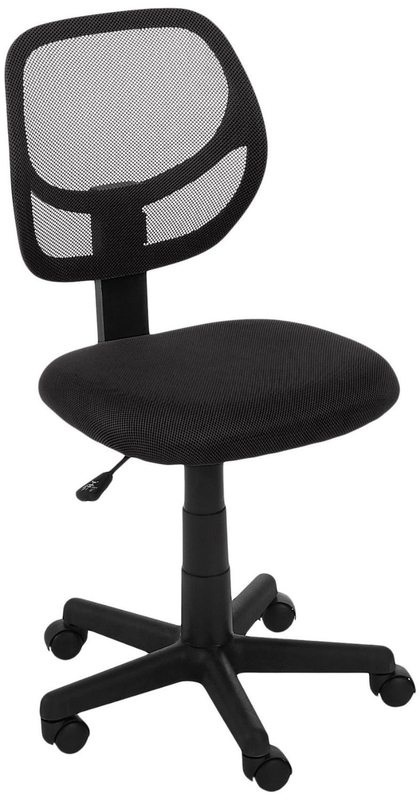 A low-back computer chair to up your home office game for 30% off. 49. A dual-layer memory foam mattress topper with a quilted cover to transform a hard bed into a comfy cloud for 30% off. 50. A pair of splurge-worthy Bose noise-cancelling headphones for 58% off. Promising review: "I love that even without listening to music, I can substantially reduce outside noise by putting these on! I wish they were cordless, but you can't beat them for the price! They are comfortable, have a great battery life (I have been using them every single day for over a week now, and even forgot to turn them off for several hours once, and the little AAA battery is still going). 51. An Echo Look with Alexa lets you take full-length photos and short videos of your daily look — so really it's the closest thing to Cher's closet from Clueless! — for 50% off. 52. A firming night cream moisturizer made with Pro Retinol and Tiger Grass for 42% off. 53. Washable liquid school glue for 65% off. School supply shopping may seem like it's far away, but guess what? Time flies by when you're having fun — be sure to get this good deal while you can! 54. 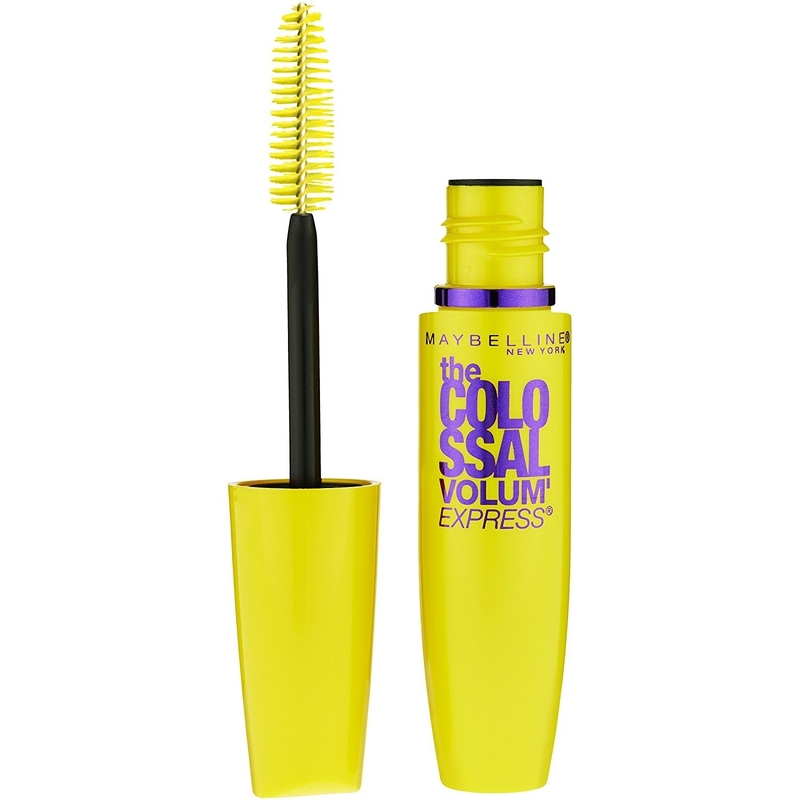 A volumizing mascara that will thicken and lengthen your lashes without looking clumpy in the process for 33% off. 55. A hypoallergenic mattress topper to make your lumpy mattress feel significantly more comfortable without breaking the bank for 63% off. 56. A pack of 36 colored pencils with high-quality pigmentation that will turn you into an artist OVERNIGHT for 54% off. 57. A pack of four hand sanitizers for 31% off. 58. A Fire 7 Tablet with Alexa for 40% off. 59. A clinical strength antiperspirant deodorant for 22% off. 60. A Kindle Paperwhite E-reader that lets you carry your home library with you for 33% off. 62. A wheeled duffel bag you could hypothetically pack your entire life into for 21% off. This duffel bag packs so much stuff and is super durable. PLUS! You can wheel it around instead of having to carry it. 63. 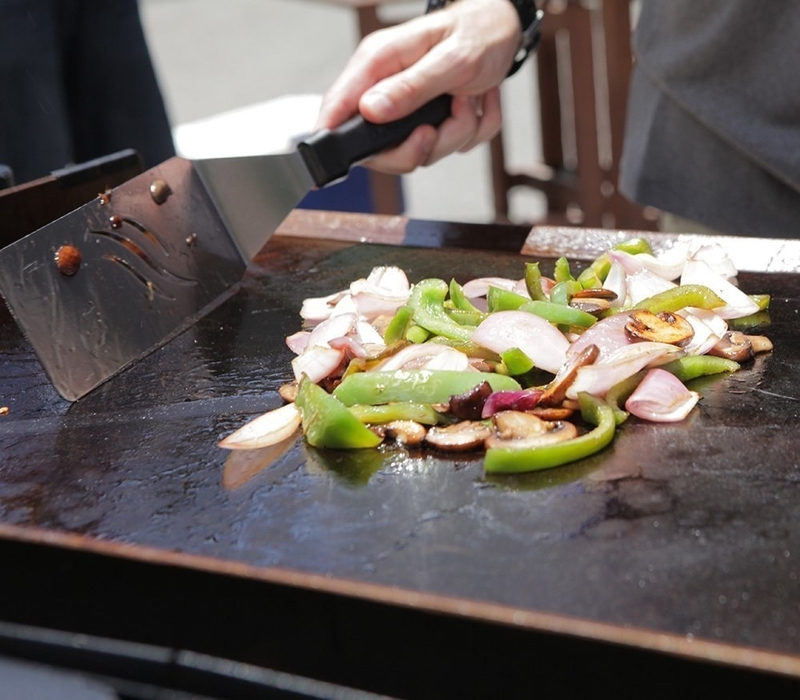 A non-stick frypan for 20% off. 64. A breakfast sandwich maker that turns a bacon, egg, and cheese dream breakfast into reality for 17% off. 65. Washing machine cleaning tablets for 14% off. 66. 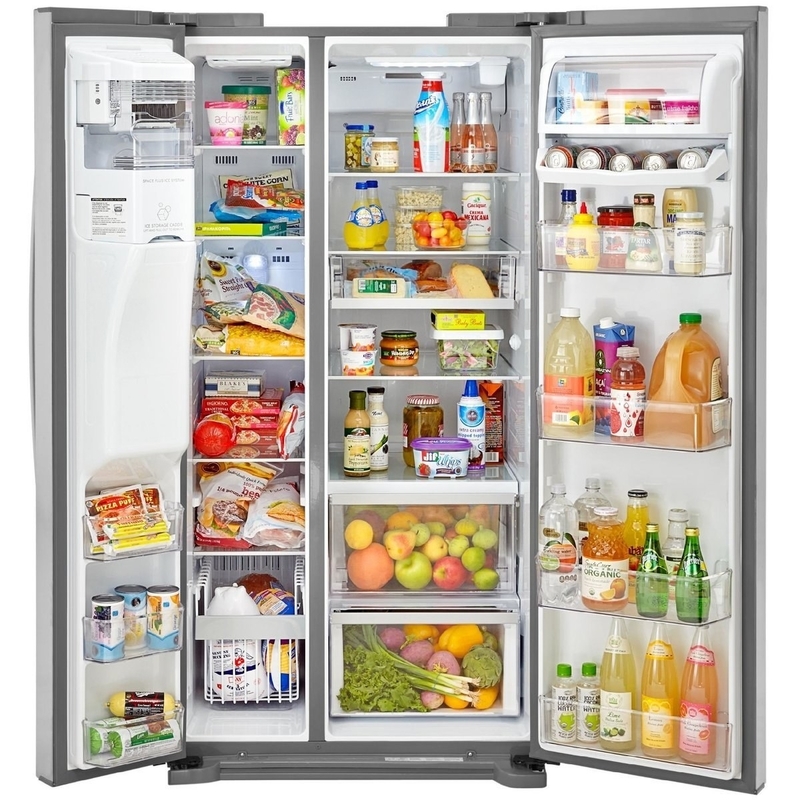 A stainless steel refrigerator that includes delivery and installation for 18% off. 67. A full DVD set of all eight Harry Potter movies for 48% off. Because yes, this is practical.